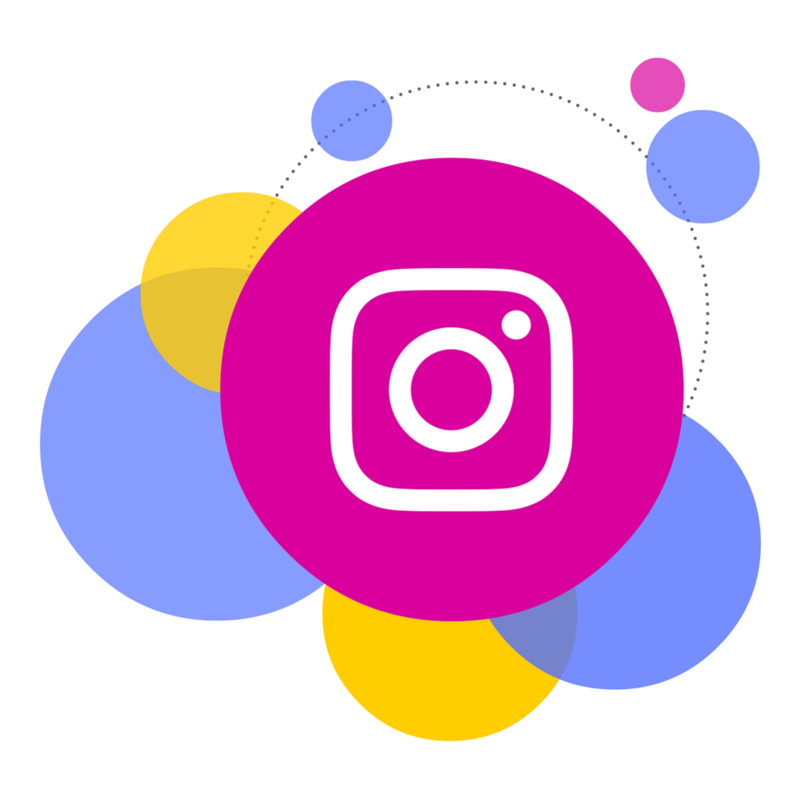 Facebook social phenomenon subsidiary, Instagram now boasts half a billion daily Stories users. This represents an increase of 25 percent over June 2018, or 400 million. As many people know, Snapchat invented the ephemeral format but Facebook cloned it and is crushing its competition. Facebook disclosed the numbers during its Q4 2018 earnings call, in which CEO Mark Zuckerberg touted Stories as the corporation’s biggest feature. Although Zuckerberg didn’t reveal the number of Instagram daily active users, the CEO did state over 2 billion people interact with one of Facebook’s properties every day. Additionally, Zuckerberg hopes Facebook Watch becomes more mainstream. Currently, it claims 400 daily users. That section of the site continues to struggle for real traction, even after a $1 billion investment last year. The head of Facebook also said he’s excited to bring “qualitatively new experiences” to shopping and commerce to Instagram.